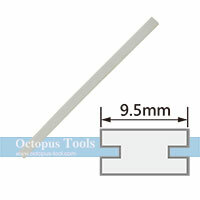 ◆ Temperature can be adjusted in two phases, 180℃ and 210℃. 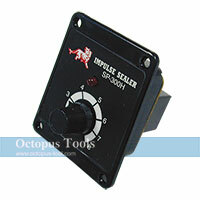 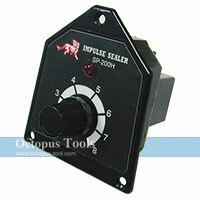 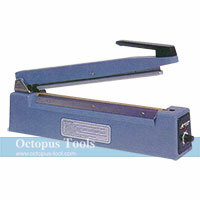 ◆ This heat sealer can apply on PSP, PVC, OPS and EPS. 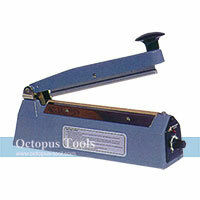 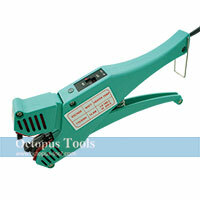 ◆ With its light weight and easy-to-operate feature, this hand-held heat sealer makes sealing not a hassle at all. 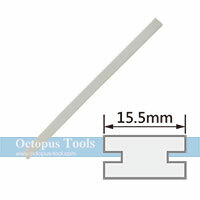 Silicone Bar (H type) 12"